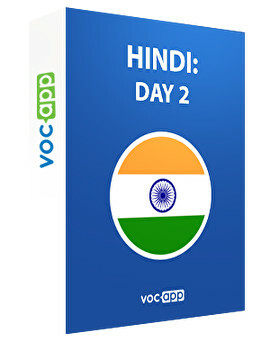 Take the next step in your journey to Hindi! Learn how the numbers in Hindi look like! Learn the language of Mahatma Ghandi! Find out what “sasta” means!